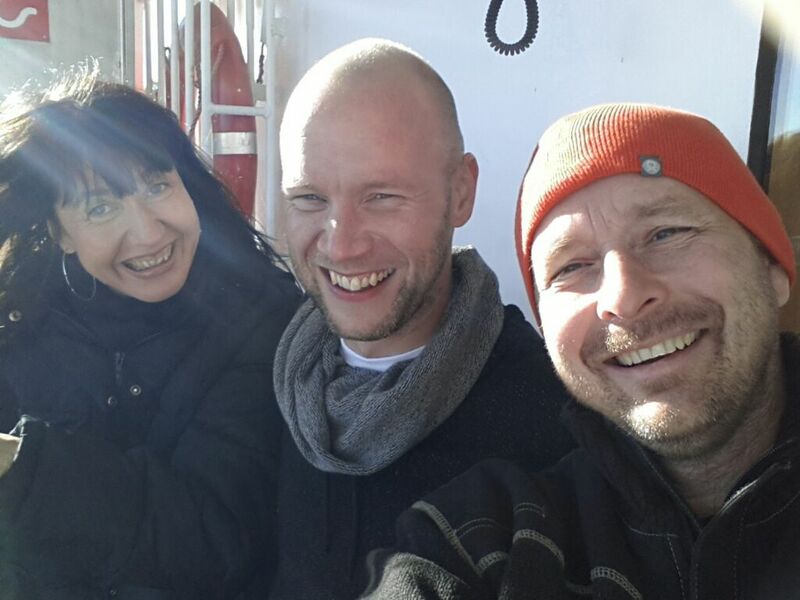 Welcome to the second Learning Village in Finland. The world is changing rapidly. Communities are looking for new working practices and creative solutions. People are being pushed beyond their comfort zone. The pressure can however be a fruitful source for transformation. Communities can support individuals to find their integrity and courage to stand up in a community. And furthermore – wiser communities can make a difference in a society. How can we reach a place where individualism and collectivism can fruitfully bloom, side by side? The Calling Question for the second Learning Village will be exploring what is needed – both from us and our communities – to make a difference in a society? How can we support and help each other to flourish while taking care of the collective? The general purpose of the Learning Village is to come together, share and reflect on your questions, inspire each other, bridge people and projects, work together, and strengthen our relationships through our conversations and stories. You are welcome to invite friends and colleagues you wish to share the journey with. Since this is also a meeting of practitioners using participatory approaches, we can exchange experiences and learn from our practices. Methods will not be taught; but there will be opportunities to practice and methods will be introduced if used (e.g. Open Space and Circle Work). We will live and work on the historical fortress island of Sveaborg in Helsinki. 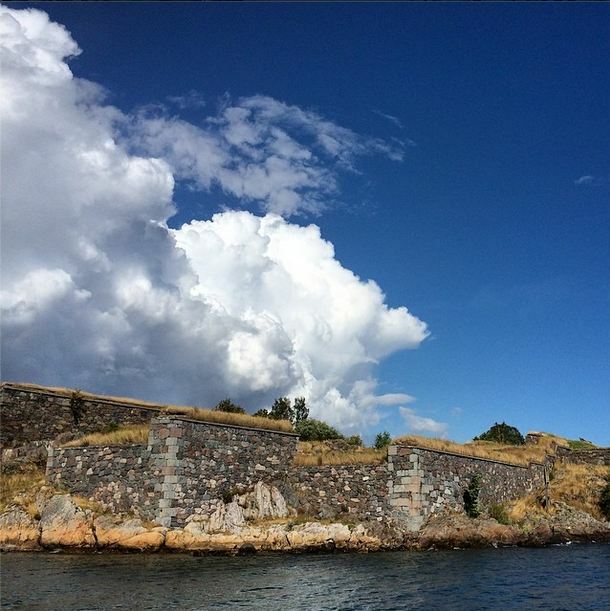 Sveaborg is a UNESCO World Heritage Site in maritime environment and surrounded by nature and layers of history. Settling down in Sveaborg and living it’s historical and natural beauty in the Helsinki archipelago. You are welcome to prepare the premises and spirit of the learning village, hang around with others or be helpful in any other way. If you wish to take part in the designing and hosting, please contact anyone in the calling team. The info can be found at the section Hosting. Exploring the ways in which we want to work and live together. We are living our future by exploring and listening to where we are and where we want to go. We are finding wise ways forward and witnessing each other into our individual and collective potential. 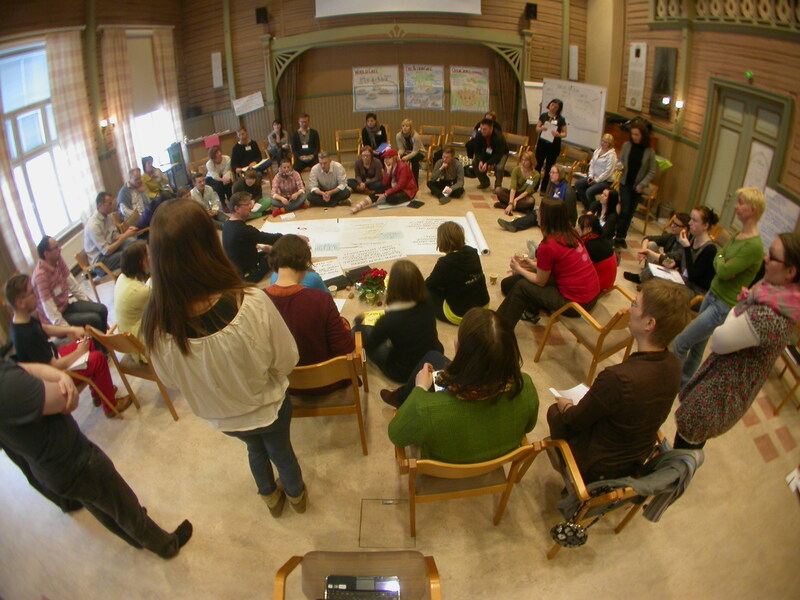 We will use circle and Open Space and other participatory methods that the villagers are inspired to use together. The premises and accommodation are available for slow check-outs. There is time to create self-organized activities, spontaneous post-workshops, space for reflection and time to explore surroundings in good company or just to hang around and do nothing. join our Facebook group here!